MOTIVATED SELLER! wants it sold ASAP!! Bahia is your perfect vacation home getaway. 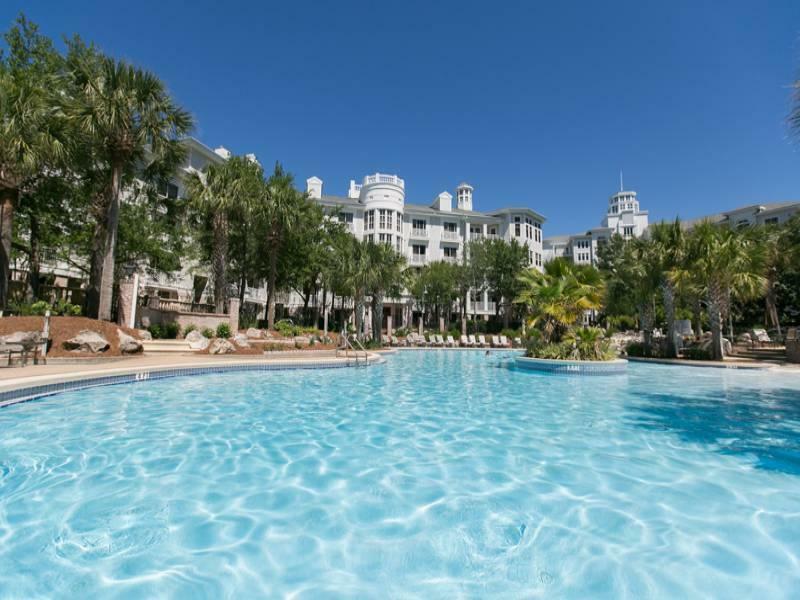 While Bahia may mean bayview in Spanish, for you it is a home in the midst of the Village at Baytowne Wharf and Sandestin amenities, where each day you awake to something fun and exciting. Bahia offers the perfect setting to stroll to owners' Solstice Club to relish a glorious sunset on the bay, then head to the Village for dinner and entertainment. Enjoy the rest of the day at the beach, golf, tennis, water sports, whatever fun you are looking for, you will find it here. This home offers all this and more at a fabulous price! This contemporary stylish 1 br is perfect to enjoy as a vacation home and vacation rental. Offered furnished and ready to enjoy. Your family memories start here!